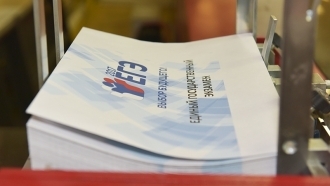 The Ministry of Education and Science of Russia has started development of a pilot project for holding "lessons of modern history of the Russian Federation" for schoolchildren. The pupils will be told about the annexation of Crimea and the sanctions of the Western countries, Izvestia reported. 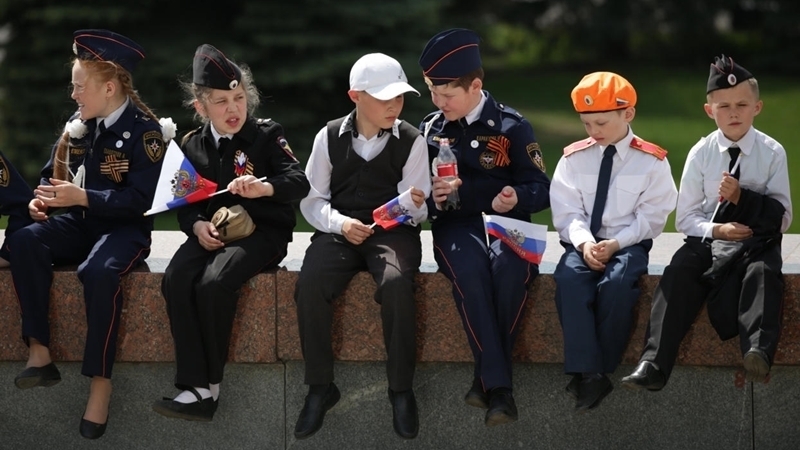 The Ministry of Education explained that the existing school curriculum on the history of Russia does not cover a significant part of the events that have occurred in recent years, and it does not seem to allow the students to make an "objective view of the surrounding reality." Teachers will prepare recommendations on providing students with "correct information". “It is very difficult for schoolchildren to take their bearings in huge flows of the information and distinguish between truthful news and false ones. The teacher in this case will guide them, will provide a point of view that corresponds to the state position," Aleksandr Pyzhikov, Chief Researcher at the Institute of Social Sciences of the Russian Academy of Sciences, stated. Earlier, the Verkhovna Rada of Ukraine informed that from July 8, applicants from the occupied Crimea can enter some higher educational institutions on the territory of mainland Ukraine without external independent testing.